With a large selection of CNC accessories, the High-Z and T-Rex are the most versatile CNC machines suitable for both hobby and business. 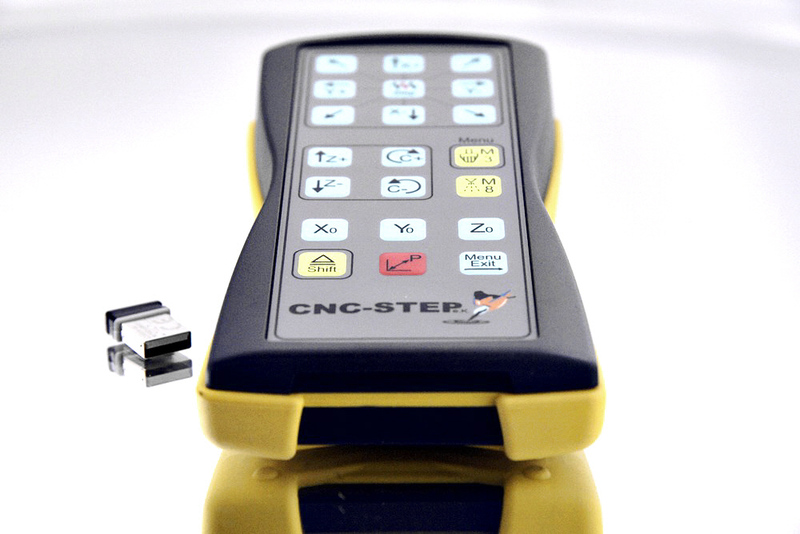 Our wide selection of CNC accessories that just keeps growing. There is constant development of new accessories at our manufacturer's plant in Germany. So the range of possible CNC applications keeps expanding. If you have any unusual needs or require special solutions, let us help you with a free consultation. If nothing else, you'll step away with some advice at no charge.